I'm excited to be a guest speaker at the annual Testicular Cancer Conference in Devner, Colorado this year for the Testicular Cancer Awareness Foundation. I'm also excited to meet Dr. Lawrence Einhorn who revolutionized testicular cancer treatment. 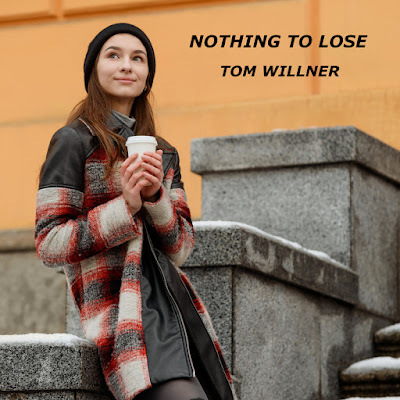 His research in platinum combination chemotherapy in patients with metastatic testicular cancer turned the research world upside down, and a disease that was almost universally fatal became eminently curable. 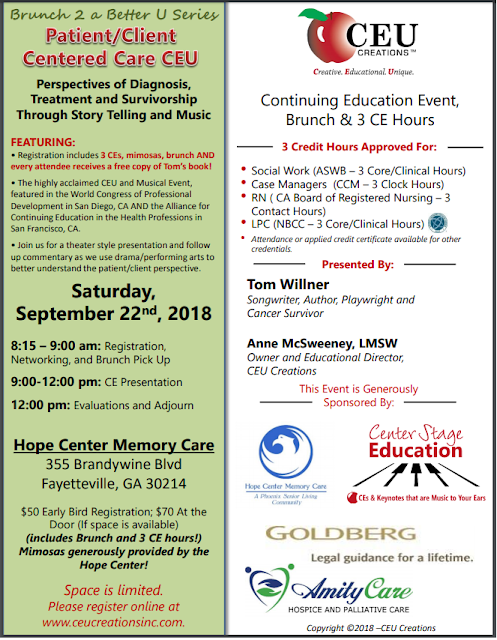 Fayetteville: Brunch 2 a Better U Series- Patient/Client Centered Care CEU: Perspectives of Diagnosis, Treatment and Survivorship Through Story Telling and Music I will be reading from my new book, telling my story, and performing my musical Turning Thirty about my experience with cancer for an accredited CEU class for social workers, case managers, nurses, and counselors. 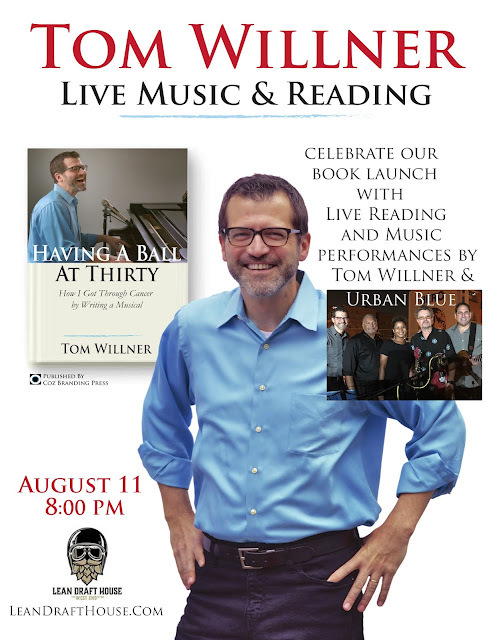 Includes brunch, mimosas, and a free copy of my book. 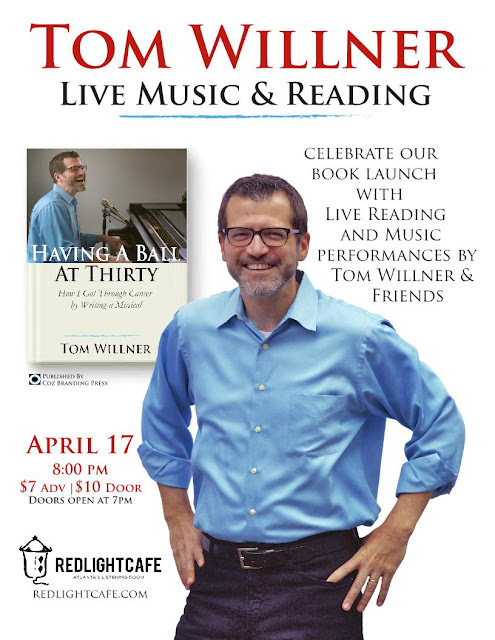 Come celebrate the release of my new book, "Having A Ball At Thirty" with live reading and music performances!